Today's walk begins near a couple trees from the USA curiously planted alongside the Track. 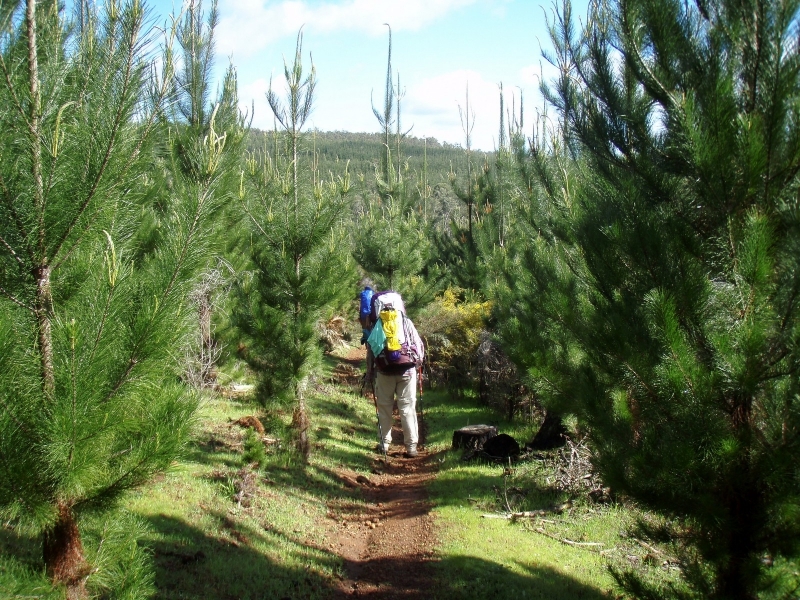 We then ascend steeply through a pine plantation to arrive into the native forest at the top of a hill overlooking the Murray River Valley. A few more hills and then a decent takes us to the Swamp Oak Campsite. 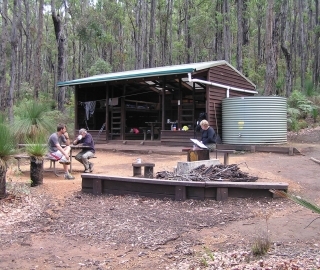 We then head off the Bibbulmun Track along an old forestry track to the Murray River. We return to our cars the same way. 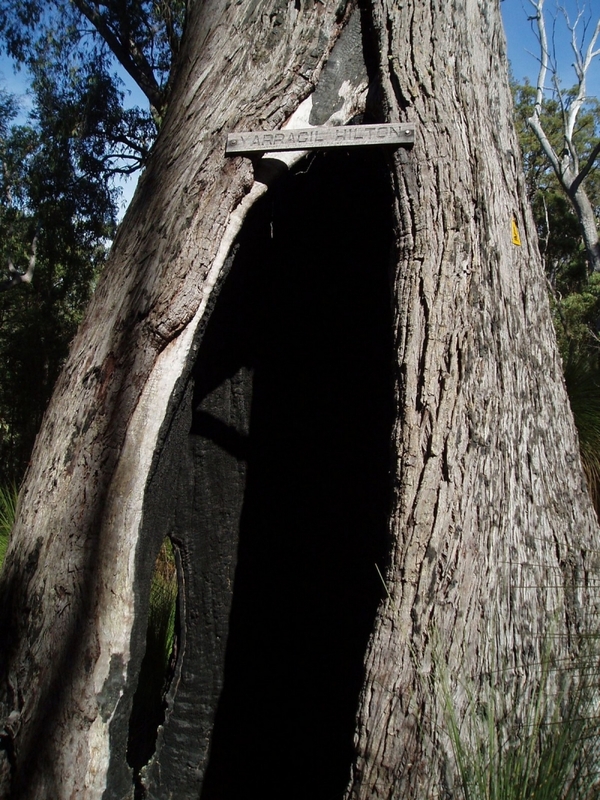 Don’t forget to sign the log book! 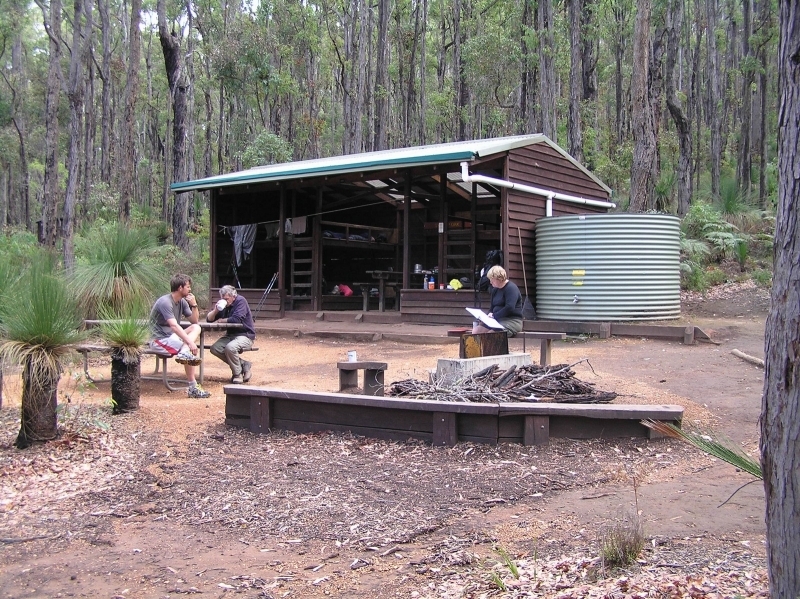 In 1999 I read in the Sunday Times an article about the Bibbulmun Track and I walked a section. I joined the Foundation in 2003 and walked solo from North to South between October and November. Since then I have endeavoured to do a major trek every two years. As a guide I hope to encourage others to love the environment.